I am all about learning more, and creating relationship with colleagues. If you would like to collaborate with T.E.M.P.O, or have any suggestions on content, please reach out. 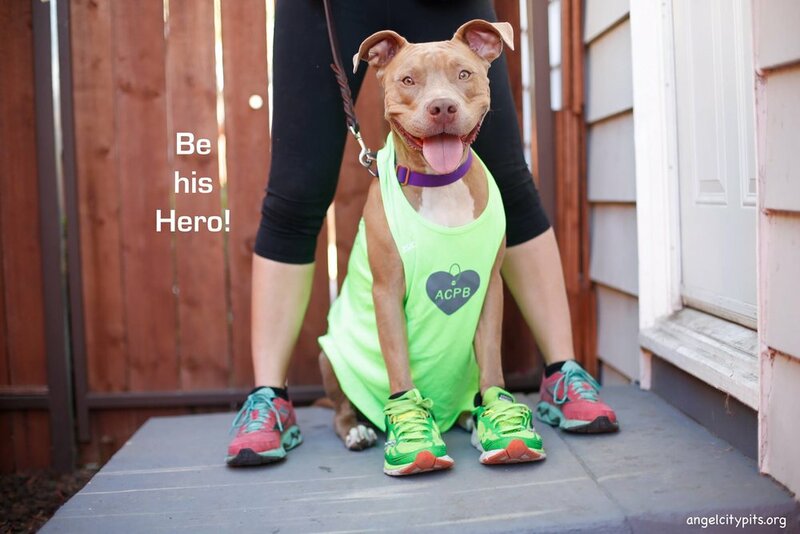 Every year I run the LA marathon in order to fundraise for the Angel City Pit Bulls Organization. They are a non-profit dog rescue organization, that goes out to shelters and tries to rescue pitbull dogs. They foster them and find them loving homes. This is where we got our beautiful loving dog Zoey. Please check their organization out, and lend in hand in saving dogs from euthanasia.